For the first time, the importance of onscreen diversity came across as more than lip service. Paramount presented a family adventure (‘Dora and the Lost City of Gold’) with a predominantly Latino cast, while Warner Bros promoted a ‘Shaft’ sequel starring Samuel L Jackson and Regina King. 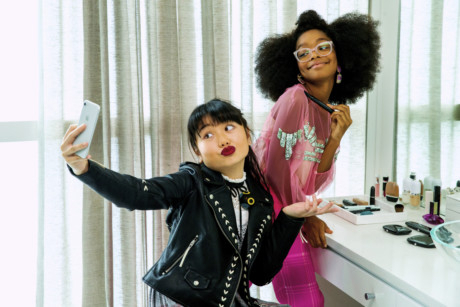 Universal touted a comedy starring black women (‘Little’), an animated movie about a Chinese girl’s quest (‘Abominable’) and a summer musical (‘Yesterday’) with an actor of Indian descent playing the lead. Studios have multiple explanations (some would say excuses), but one big reason involves a lack of economic pressure. Moviegoers have been responding favourably to diverse casting and stories (‘Us,’ ‘Crazy Rich Asians,’ ‘Black Panther’), prompting studios to serve up more. Fewer ticket-buying decisions are made based on the gender of the filmmaker, however. That most studios employ few female directors would not surprise anyone who has been paying attention to the research from academics like Stacy L Smith at the University of Southern California. But most reports on Hollywood hiring offer a rearview portrait; compiling comprehensive data requires a lag. During its session on April 3 at CinemaCon, a convention staged by the National Association of Theater Owners, Disney unveiled a 19-film slate for the rest of 2019, including a batch of movies from the newly acquired 20th Century Fox. 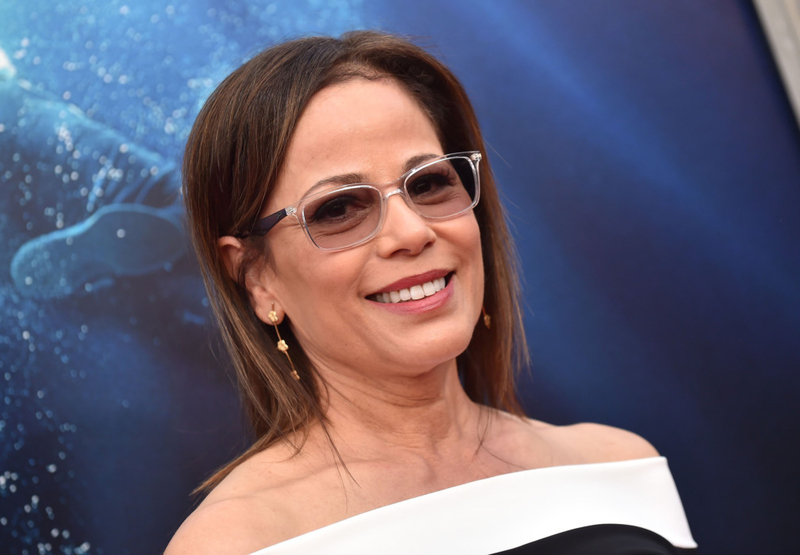 Two of the 19 come from women: Jennifer Lee co-directed ‘Frozen II’ and Roxann Dawson directed ‘Breakthrough,’ a faith-based drama. Universal Studios has 15 movies with release dates through December. Four come from women, including ‘Little,’ which is out now in the UAE and was directed by Tina Gordon, and ‘Queen & Slim,’ a November drama directed by Melina Matsoukas. Sony Pictures opted not to make a presentation at CinemaCon. The studio has 13 movies on the remainder of its 2019 schedule. Women are directing three of them: ‘Charlie’s Angels’ (Elizabeth Banks); ‘A Beautiful Day in the Neighborhood’ (Marielle Heller); and ‘Little Women’ (Greta Gerwig). 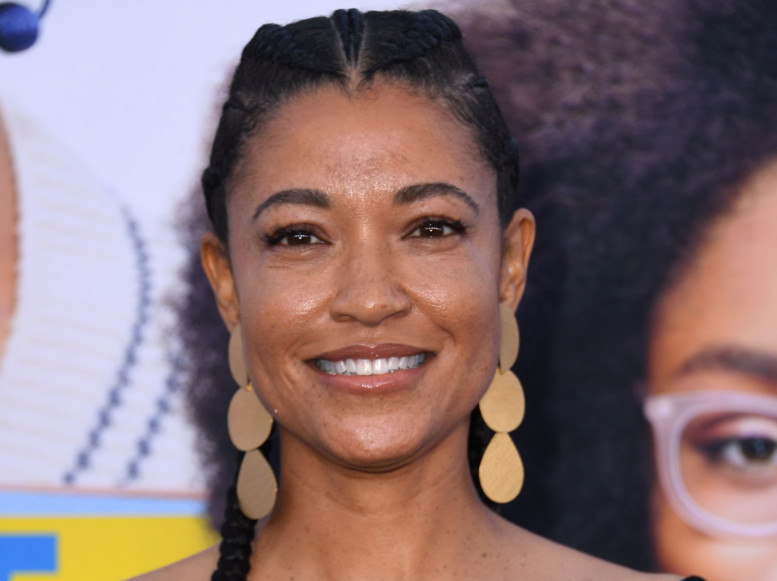 Paramount added that, under an initiative announced in February, all of the studio’s film and television projects must submit a “diversity and inclusion plan” before greenlight. Paramount is also participating in a Time’s Up-backed effort to boost opportunities for female directors. STX currently has six films headed to theatres by the end of the year, two of which have female directors. The first is ‘Poms,’ a comedy from Zara Hayes that arrives on May 10. But Fogelson said a few months’ worth of films did not give a sufficient assessment. By his calculation, 18 per cent of all STX movies, past and present, have been (or are being) directed by women — and 14 per cent have a woman as lead actor, director, producer writer. Martha Lauzen, the executive director of the Center for the Study of Women in Television and Film and a professor at San Diego State University, cited research showing that women accounted for 8 per cent of directors working on the top 250-grossing movies of 2018, down 1 percentage point from 1998.